As a senior associate with C.H. Dean, Kendra provides operational and portfolio administration support for the firm. As an accountant by training, her primary responsibilities include daily and monthly reconciliations for Dean’s separately managed investment accounts. 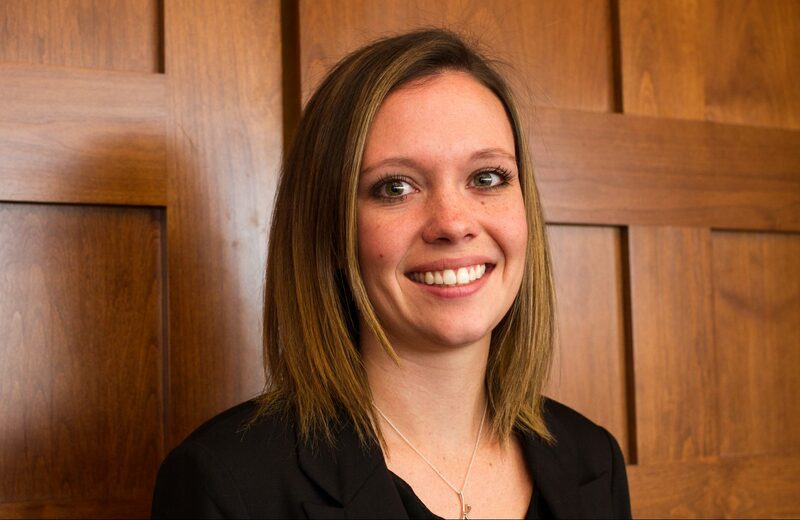 In 2013 Kendra joined Dean as an intern in the firm’s tax department. Upon graduation she joined the firm full time as a staff accountant before assuming her current role. Kendra is a graduate of the University of Dayton where she earned a Bachelor of Science and a Masters in Business Administration. In 2015, Kendra passed the CPA exam and earned her CPA designation. She enjoys hiking, long walks with her dogs, and spending time with her young family. The culture of collaboration and respect for the individual make Dean a great place to work.